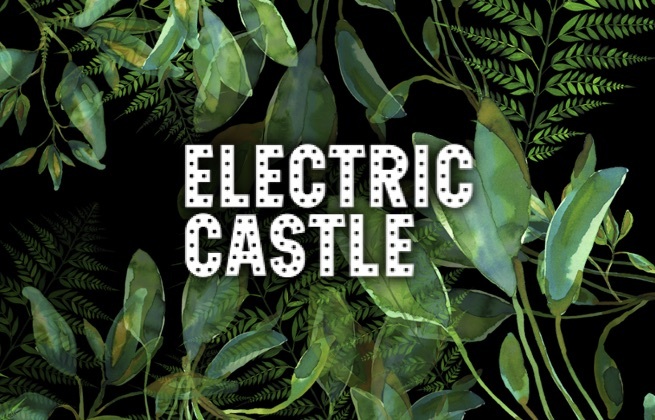 This is a general admission pass to Electric Castle 2019 from 17th-21st July 2019. This ticket allows general access to Electric Castle 2019 for one day on Wednesday, July 17, 18:00. This ticket allows general access to Electric Castle 2019 for one day on Thursday, July 18, 08:00. This ticket allows general access to Electric Castle 2019 for one day on Friday, July 19, 08:00. This ticket allows general access to Electric Castle 2019 for one day on Saturday, July 20, 08:00. This ticket allows general access to Electric Castle 2019 for one day on Sunday, July 21, 08:00. 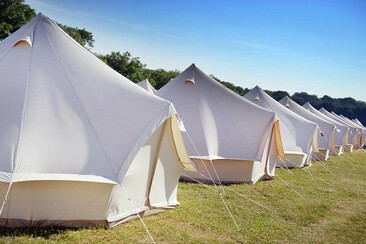 The pre-pitched tents can host 2 people, offering inflatable mattresses, blankets and a cool festival kit to make your stay as Royal as it gets. Wouldn't hurt to bring your own sleeping bags. Campers will have access to camping amenities (showers, coffee spots, Lidl store, barbecue area, etc). Guests must buy a General Admission & Camping Ticket. Please note: Pre-Pitched Tent are available in Regular Camping only! For this add-on, all guests need a General Access Pass + Regular Camping. The Dream Tent for up to 5 people features sleeping mattress, sleeping sheets, rugs, light, a small nightstand. Campers will have access to showers, coffee spots, Lidl store, barbecue area, etc. Guests must buy a General Admission & Camping Ticket. 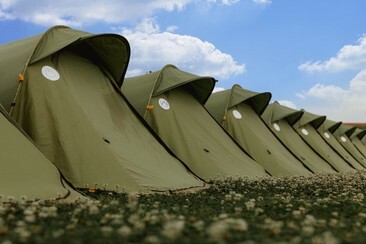 Please note: Dream Tents are available in Regular Camping only! For this add-on, all guests need a General Access Pass + Regular Camping. The White Lodge is raised off the ground with an outdoor seating area. The lodge sleeps up to four people and features 4 beds with sleeping mattresses - bring your own sleeping sheets and pillows! 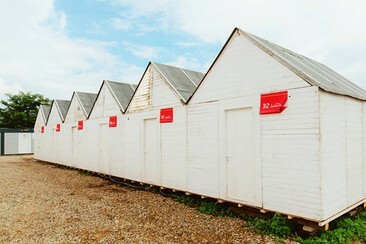 Campers will have access to showers & toilets, security, lockers, charging points and food stalls. Guests must buy a General Admission & Camping Ticket. Please note: White Lodges are available in Quiet Camping only! For this add-on, all guests need a General Access Pass + Quiet Camping. Set on Cetatuia (Fortress) Hill overlooking Cluj-Napoca, this 3-star offers free access to the sauna, gym and indoor pool. The property has 156 rooms with cable TV and minibar. Free wired internet and free parking are available on-site. Guests have a choice of three restaurants serving international cuisine as well as the terraces at the hotel. Pension Déjà Vu is situated in a quiet residential area of Cluj-Napoca, a 10-minute walk from the historic city centre and a 3-minute walk from the Arena Cluj Stadium. Located in the peaceful quarter of Grigorescu, Pension Déjà Vu is close to the Central Park and the Somes River. The Babes Sport Complex, featuring a swimming pool, tennis court and children's playground, is only a short walk away. All major attractions in Cluj-Napoca, including Unirii Square, Museum Square, and the Botanical Gardens, can be reached in a short walk. 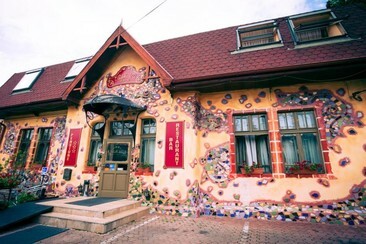 The guesthouse is decorated in the style of Art Nouveau, inspired by the architecture of Gaudí. It is decorated with 19th-century furniture and features a bar and a 24-hour front desk. It offers air-conditioned rooms with free wired internet. The restaurant serves international cuisine as well as Hungarian and Romanian specialities and fine wines. Private parking available. The Grand Hotel Napoca is located on the meandering Someşul Mic river bank, 250 m from Parcul Central. It is just 20 m away there is a bus station. 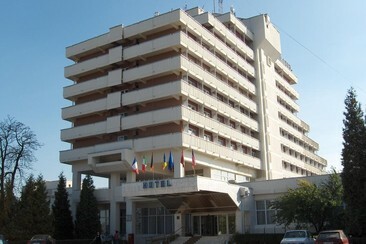 Cluj Arena, one of the main events venues of the city, is 800 m from this hotel. The hotel is also only a 15-minute drive away from the Cluj-Napoca Airport. 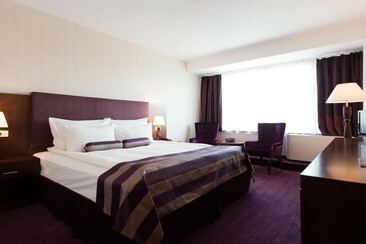 Rooms at the Grand Hotel Napoca have modern décor and come with carpeted floors, air conditioning and a flat-screen TV. There are also tea and coffee making facilities. The restaurant serves international food and has an à la carte menu, and a buffet breakfast is served. You can also have a packed breakfast, to take with you when in a hurry. There is also a terrace where guests can relax and view the surroundings. Car hire is available on site. Guests can also be accommodated with their pets, for an extra fee. 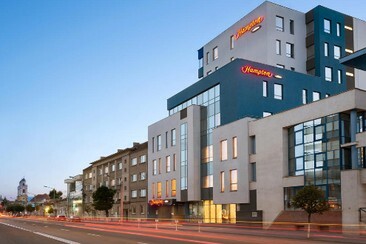 The Hampton by Hilton Cluj-Napoca in Romania is conveniently located just two minutes from downtown Cluj. The 3* hotel is only a 10-minute drive from Cluj-Napoca International Airport and close to the city centre, which is home to many tourist attractions. Guests can unwind in the contemporary guest rooms with fantastic views of the city, enjoy a great night’s sleep in a comfy bed and wake up to Hampton’s hot breakfast. Even if you are in a hurry, simply grab one of the free Hampton On the Run® Breakfast Bags for a quick, healthy meal on the go. With a choice of thoughtful extras, you’ll find everything you need for a carefree stay in Cluj, Romania. The cosy lobby provides a relaxing and tranquil space offering hot drinks 24 hours a day. Stay productive with WiFi access throughout the hotel or re-energize with an invigorating workout in the fully equipped fitness centre. Get to your location from Cluj Napoca in comfort and on time! This service is provided by Flixbus. On board the bus you will find free Wi-Fi, extra legroom, low-cost snacks and drinks, numerous plug sockets, toilets and a lot of room for your baggage. Please note: Coaches may be canceled up to 14 days prior to travel due to insufficient numbers.